I don't know if this is the right place to post this, but I've noticed something strange. 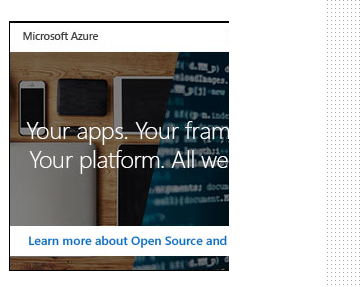 Every ad for Azure that comes up in the sidebar on Ask Ubuntu is cut off on the right side, taking some text with it. Opening the original image in a new tab shows the whole thing. 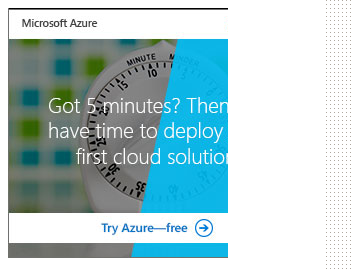 I don't know if this is just me, but I have still experienced it after multiple refreshes, and it's only with the ~2 Azure ads. I'm not sure if anything should be done about it, so I'm posting here to ask.